Yesterday, on Watch Dogs official page in Twitter, 2 new game’s box-arts were published. 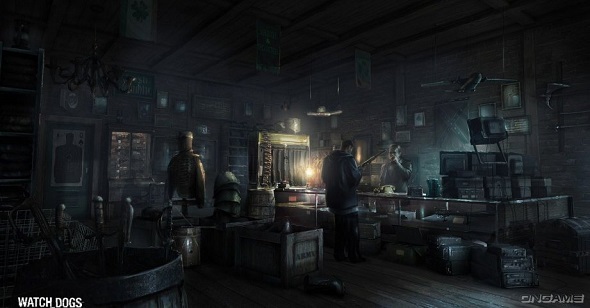 Ubisoft company, a new project of which is Watch Dogs, hasn’t pleased us with the variety of screenshots of this project. But only these 2 high-quality box-arts (where you can see Chicago in the evening and an armorer shop), prove once again that one of the most anticipated games of the year should be a truly highly proficient. For those who aren’t in touch with the situation, we remind that Watch Dogs is upcoming open world action adventure video game, developed by Ubisoft Montreal. 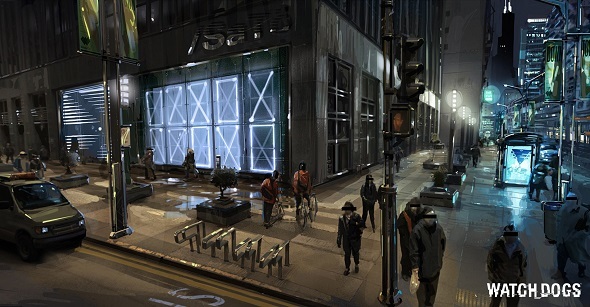 Watch Dogs release is scheduled for the autumn 2013 for Xbox 360, PlayStation 3 and PC, and possibly for next-generation consoles.